Prunella Martin heads and runs Marchand Petit’s Prime Waterfront & Country House Department, valuing and selling premium properties within this sector. Prunella’s knowledge of the South Hams property market is second to none. 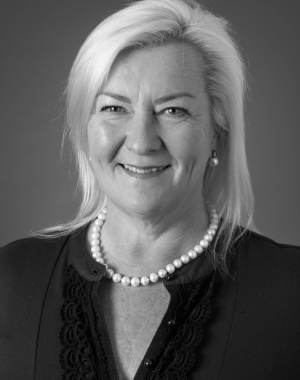 For the first 15 years of her working career Prunella held a variety of senior management and directorship positions within numerous companies and across a broad market spectrum of businesses in the UK; including consultancy positions in small and medium sized companies, all of whom benefited from Prunella’s Masters in Marketing. Prunella moved into Estate Agency 15 years ago and has held management positions in a variety of local, national and international companies, helping several of those businesses with their long term marketing strategies and business development as well as the operational running on a day to day basis.